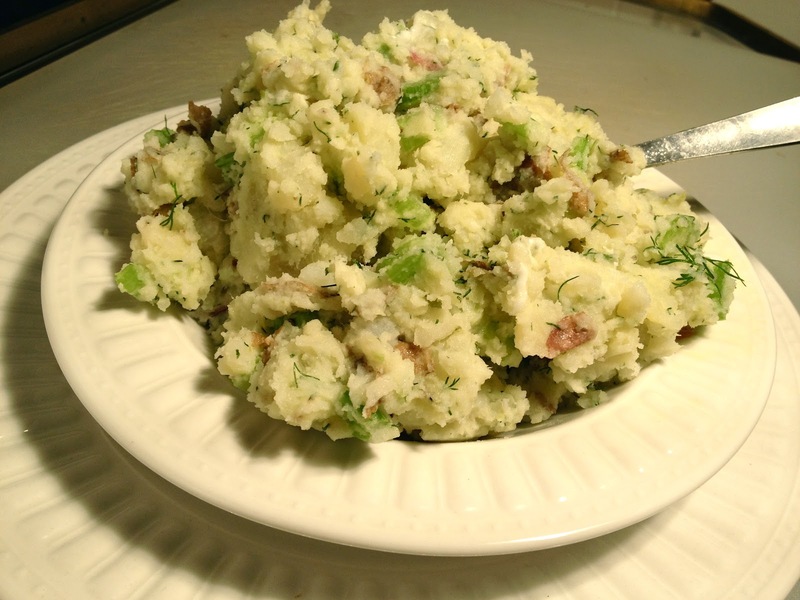 Speaking of PETA, People for the Ethical Treatment of Animals, I made one of their recipes: Creamy Dill Potato Salad. Yes… they have recipes.. who knew! I donated online to this incredible organization and now I get a few interesting things in the mail like quizzes … and recipes! PETA is all about the animals across the board! This includes how animals are treated, animal testing, illegal animal issues and legal ones such as “farming” for meat. They work on many different levels to speak for those living creatures who can’t speak for themselves. “People for the Ethical Treatment of Animals (PETA) is the largest animal rights organization in the world, with more than 3 million members and supporters. I cooked the potatoes first- I used a few different kinds. I then rinsed them to cool down and cut them in smaller pieces while keeping the skins on. I put them in a large mixing bowl with all of the ingredients, mixed them with a big spoon and then topped with salt and pepper. Dill is an acquired taste for some, myself included- it seems people either love it or hate it.